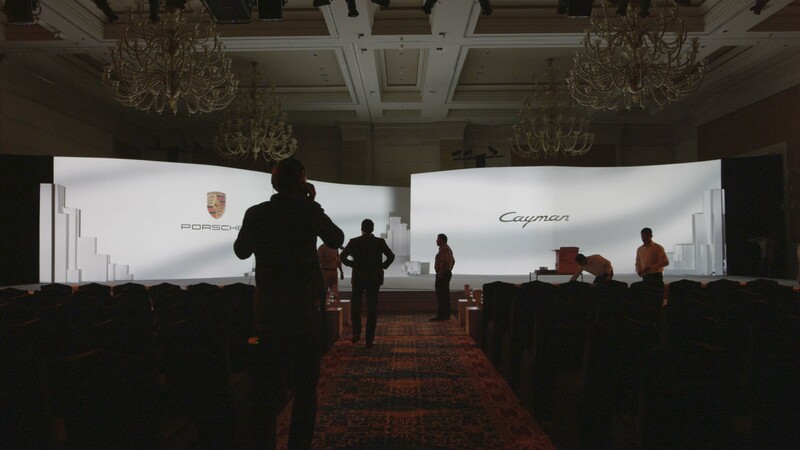 Setup and production for the Porsche Cayman car reveal. 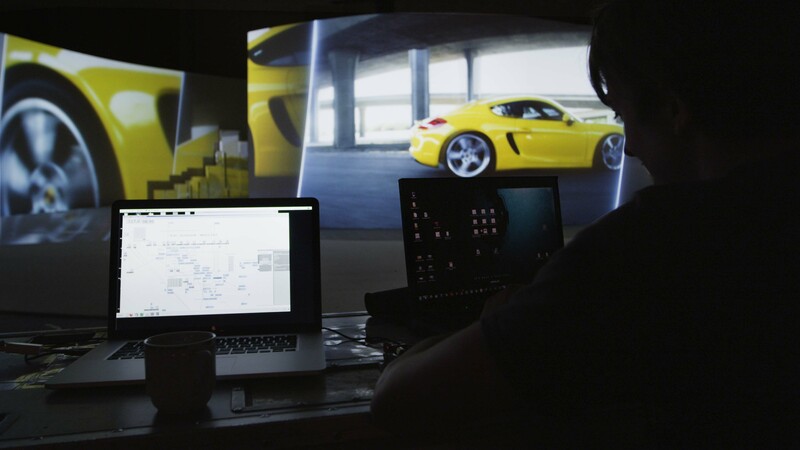 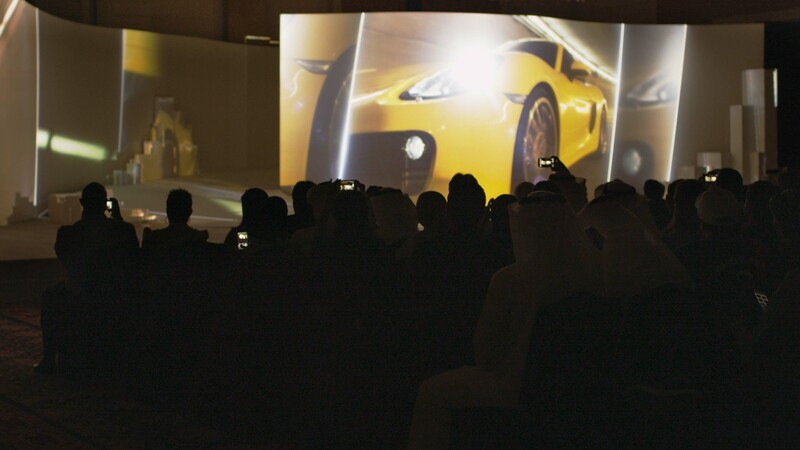 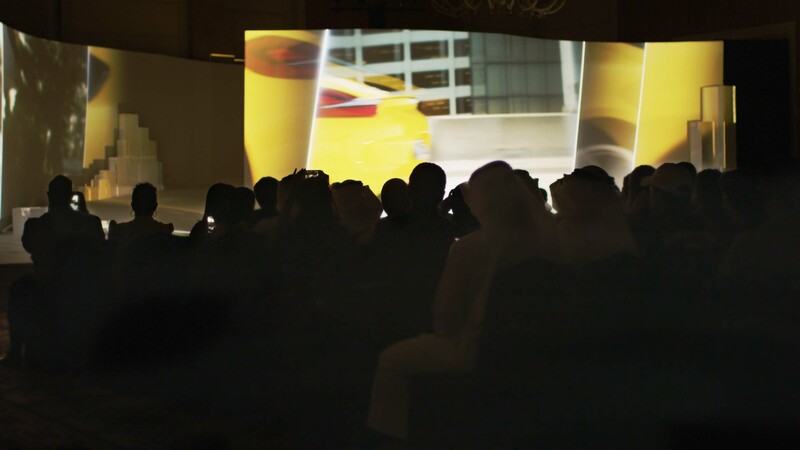 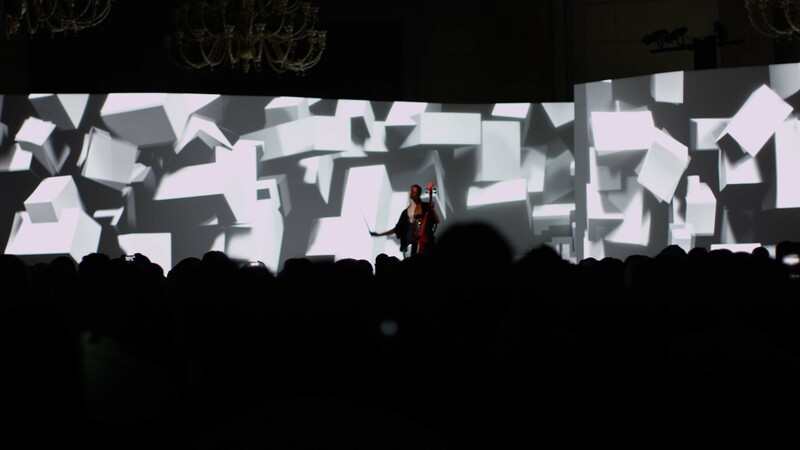 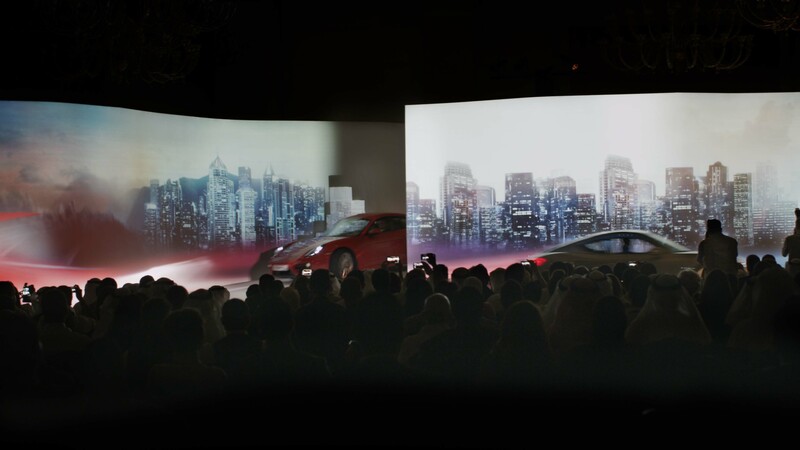 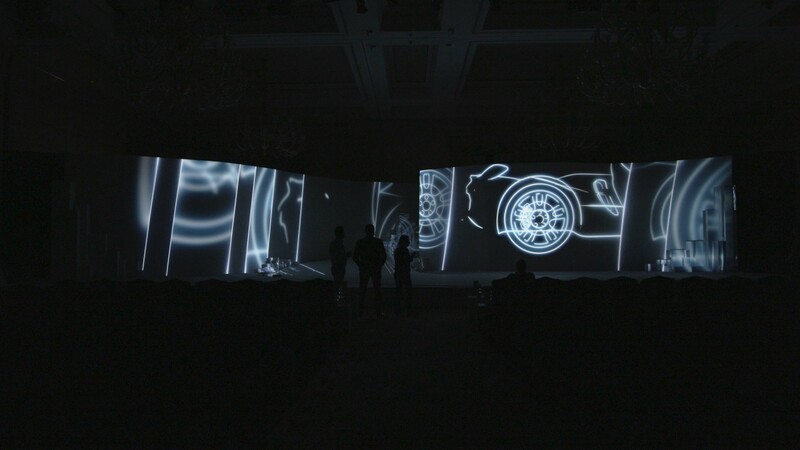 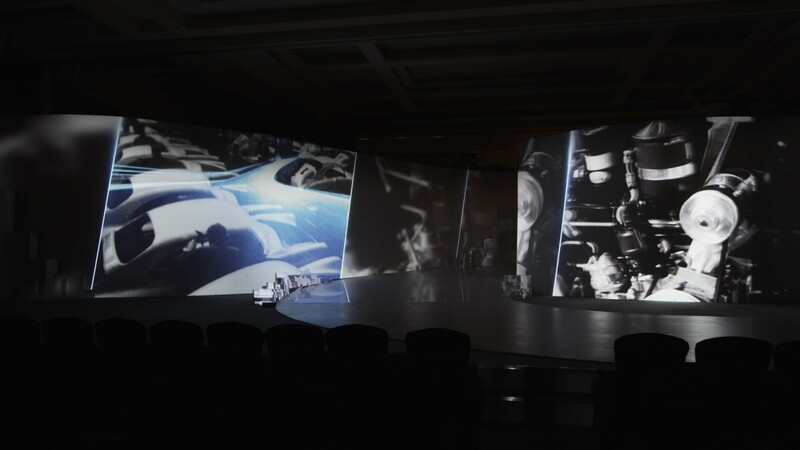 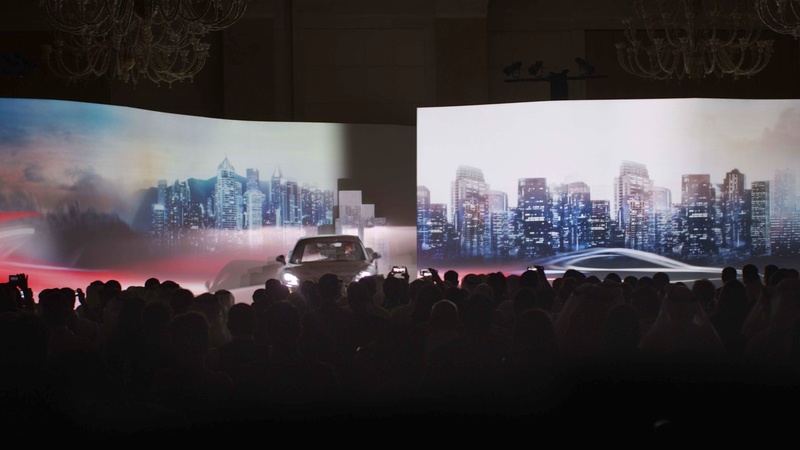 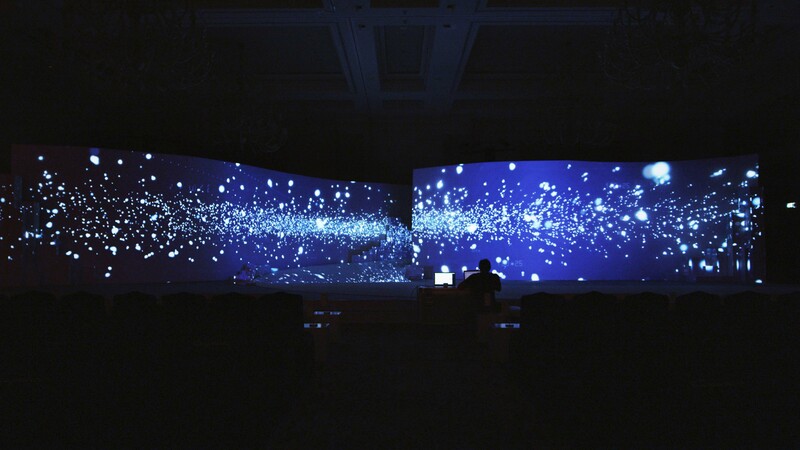 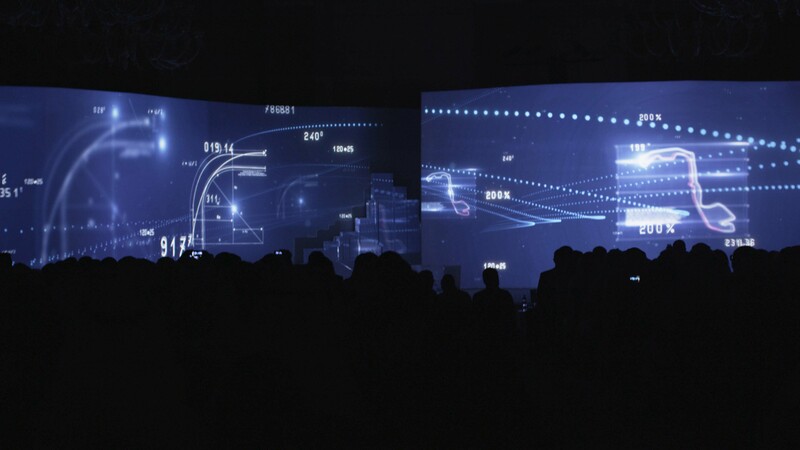 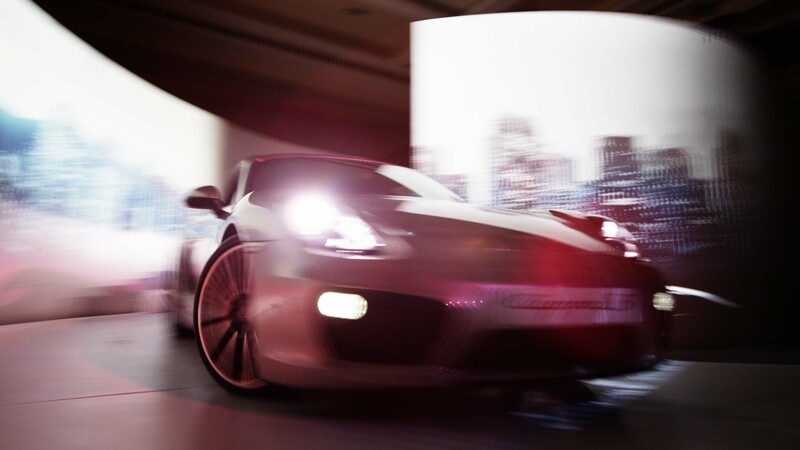 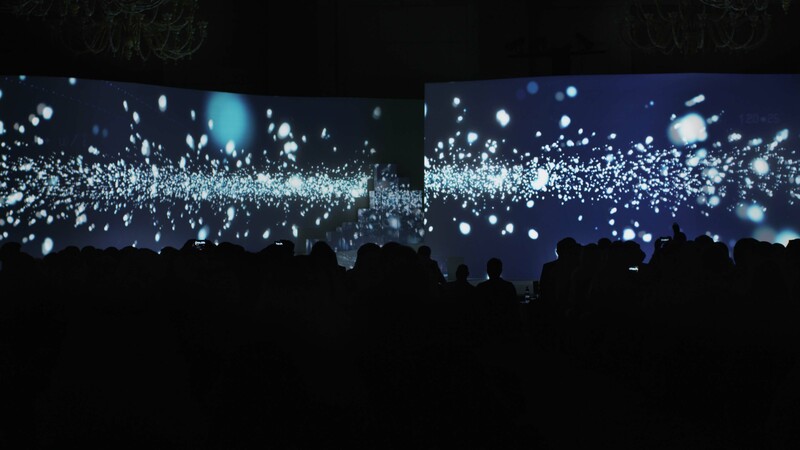 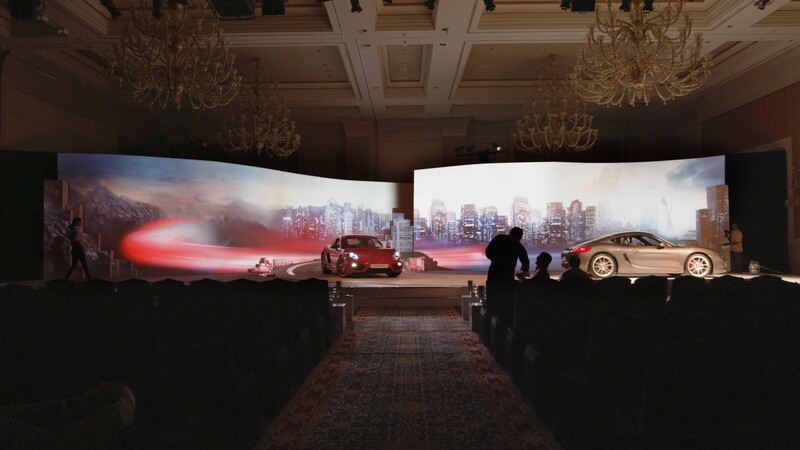 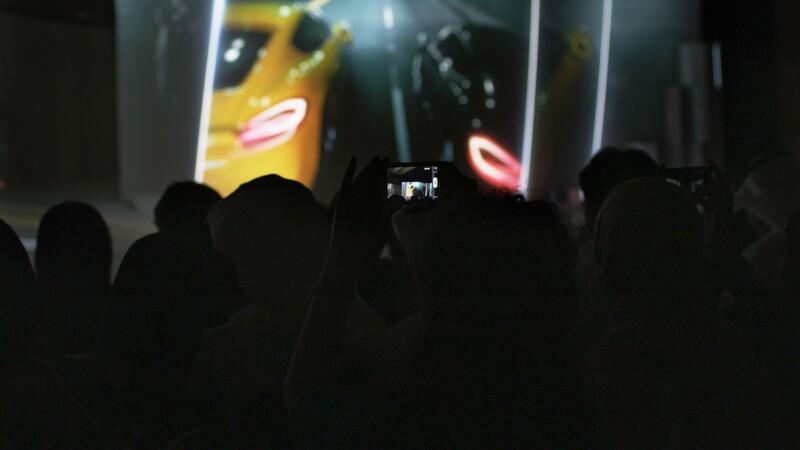 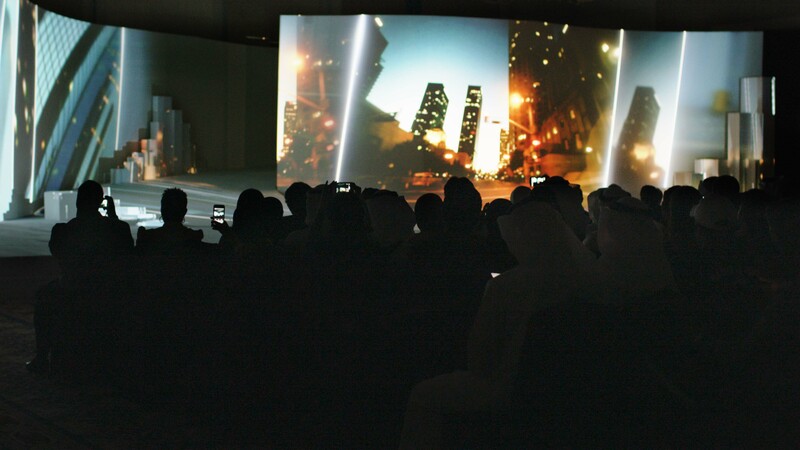 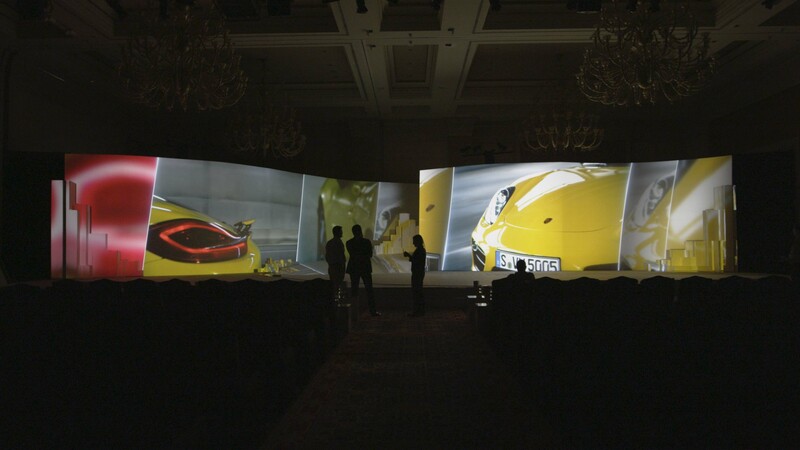 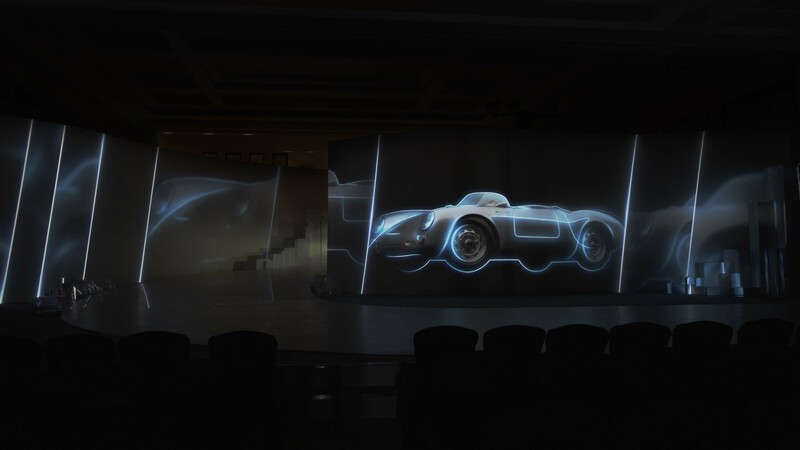 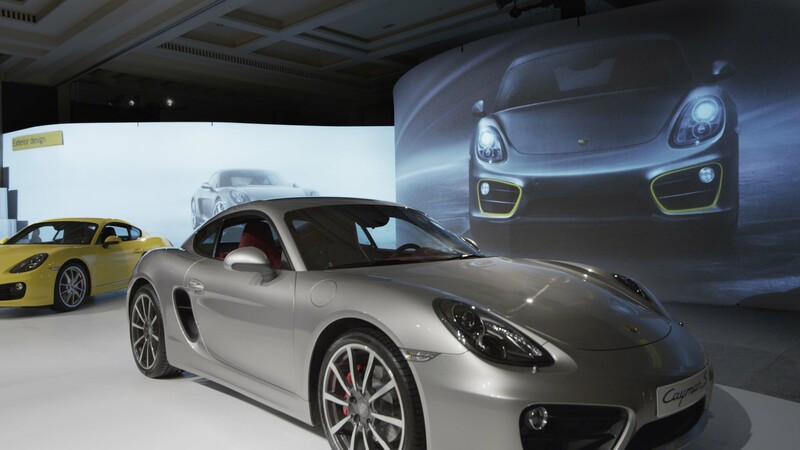 For the launch of the all new Porsche Cayman in six middle east markets, Visual Drugstore created a curved video mapping stage design for the roadshow. 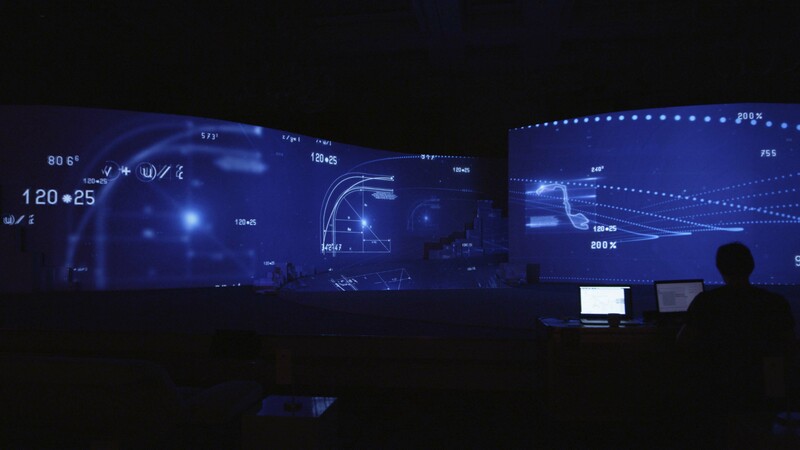 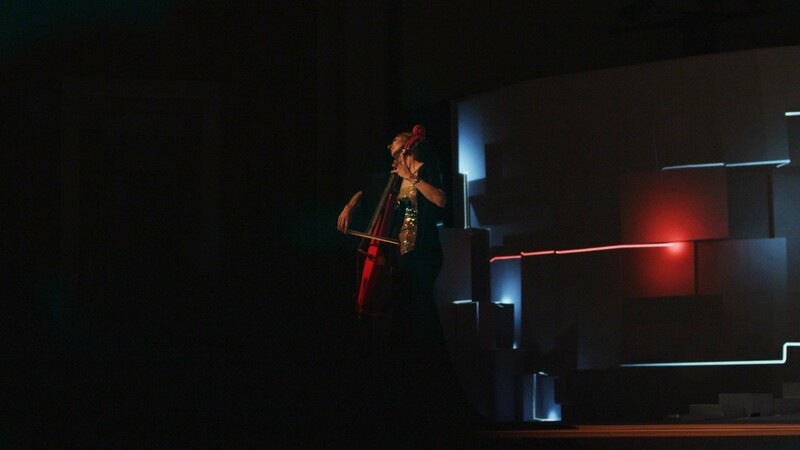 Following the concept of the launch, “The Code of the Curve” the complete show was designed with mapping elements and a fake three dimensional scene projected onto the curved stage design. 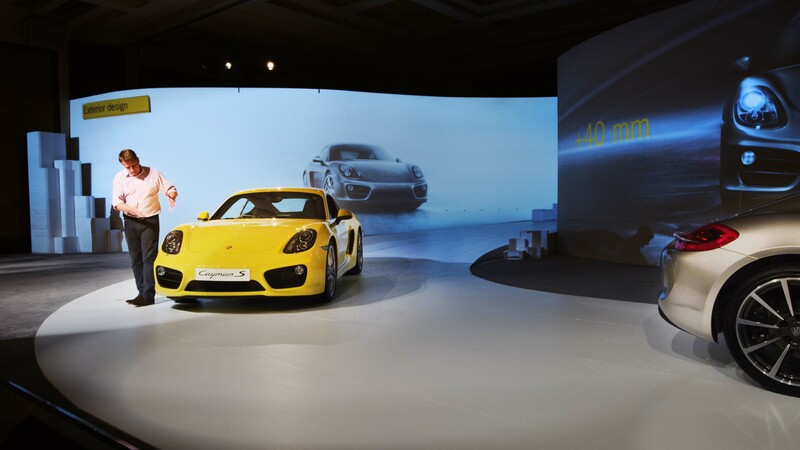 Porsche Cayman car reveal show.